Some verses in the Qu’ran pertain to issues relevant at the time of the Prophet alaihissalam alone. Why were these chosen to be included whereas so many other matters relevant to that time were not? If these are in the Qu’ran to keep the record accurate for orders revealed gradually (e.g. of Khumr and Maisar), or in relation to the verse in Surah Baqra (2:106), it is confusing to find that there is no verse in either the Qu’ran, or reference in the hadith, which mentions cancellation of a previous verse. A secondary question related to this is that Qu’ran orders believers at several places to obey the Prophet alaihissalam. A group of people insist that this order applies only to the people of that time. People of today have neither seen the Prophet alaihissalam, nor have received any orders from him in a secured manner, hence they are not required to obey these. My answer below is based on my understanding as a student of Islam and therefore can always be questioned and debated by others. Many injunctions mentioned in the Qu’ran were implemented gradually. 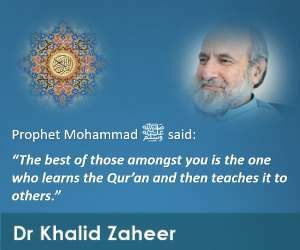 Some of the more important ones (intoxicating drinks, inheritance law, punishment for Zina, fasting) have found a place in the Quran because they were more prominent at that time and also to clarify the desired pattern of implementation of God’s Shar’iah. The idea is that whenever the Shari’ah is sought to be implemented, it should be done gradually as it was at the time of the revelation. The verses that were meant to guide only for an intervening period have been retained for the purpose of clarification and guidance for people of later times. 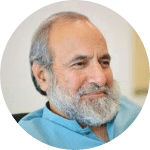 Each and every issue could not have been included in the Quranic text, thus some of the more prominent ones have been included to illustrate the point. God chose to include in His Shari’ah directly what in His wisdom were the most important aspects of guidance man needed. He expects that humans will apply their intellect to understand how other aspects of moral and spiritual life are to be impacted in the light of the direct guidance He has given in the Shari’ah. Verse 2:106 has nothing to do with the question of abrogation of verses, one by another, in the Quran. 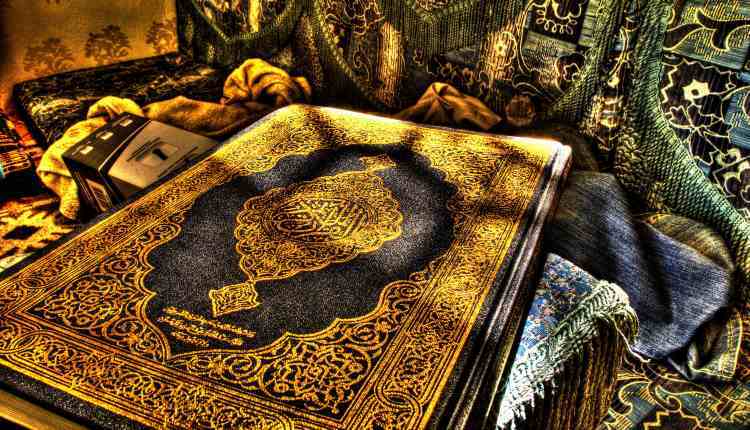 Instead, it is responding to the allegation of the People of the Book that the Quran has changed the verdicts of God that were a part of His earlier Shari’ah. Obedience to the messenger as emphasised in the Quran can be divided into two categories: the one that was demanded from the immediate followers of the Prophet, alaihissalam, and the one that was demanded from followers of all times to come. All directives whether mentioned in the Quranic text or not, which were required to be obeyed for his prophetic mission during his lifetime belong to the former category . An example of this is what we find in the verses: 24:62-3. “Don’t consider called by the messenger like being called by one another” is clearly pointing at an expectation from the believer during the messenger’s lifetime.The universally applicable expectation from the believer to follow the Prophet alaihissalam is expressed in the form of the Din which has come through to the Ummah in the unmistakable forms of Quran and Sunnah. Both are equally authentic because they were agreed upon by the entire generation of companions (Sahaba) through consensus or ijma’ and were transmitted to later generations with uninterrupted continuity (tawatur). Hadith, which is an additional third source and is not unanimous, either among the companions or in the process of transmittal, is an important but still a secondary and subservient source of Islamic knowledge.